Seattle Criminal Law | Criminal Law Attorney Seattle, Bellevue | Eagle Law Offices, P.S. Our attorneys will guide you through the legal process and keep you informed every step of the way. Rest assured that Eagle Law Offices, P.S. treats every client with dignity and respect while representing you aggressively to diminish the affect a judgment will have on your personal and professional life. 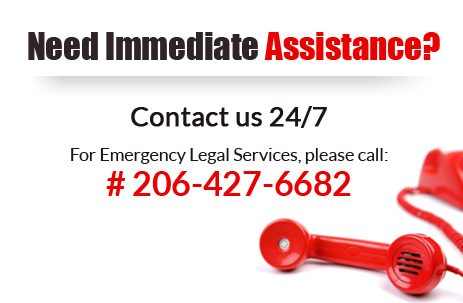 For Seattle Criminal Law representation, contact Eagle Law Offices, P.S.